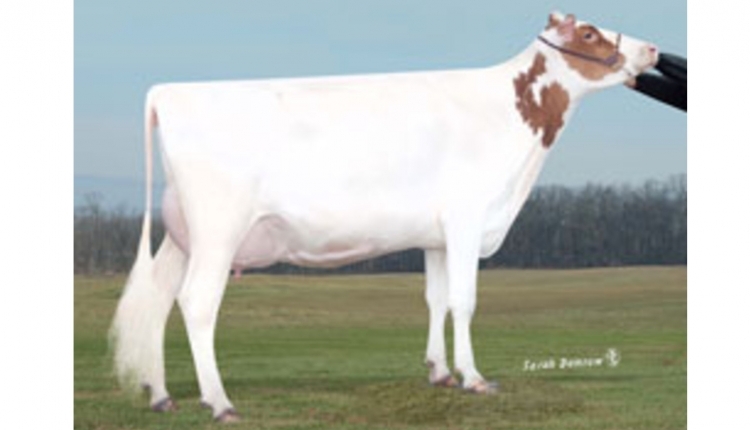 The a2 Milk Company™ works closely with all their U.S. farmers and all their farms are certified by Validus for animal welfare. The a2 Milk Company pays a premium to all its farmers when sourcing A1 protein free milk in Australia, New Zealand, UK and the U.S. 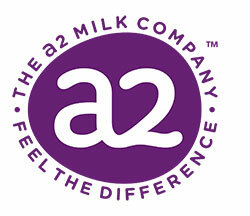 The a2 Milk Company™ currently has distribution in more than 9,000 stores across the US including Costco, Walmart, Wegmans, Stop & Shop, Giant Carlisle, Giant Landover, Whole Foods Market, Food Lion, Market Basket, Sprouts, Safeway, King Soopers, Target, Ralphs, Publix, ShopRite and The Fresh Market.